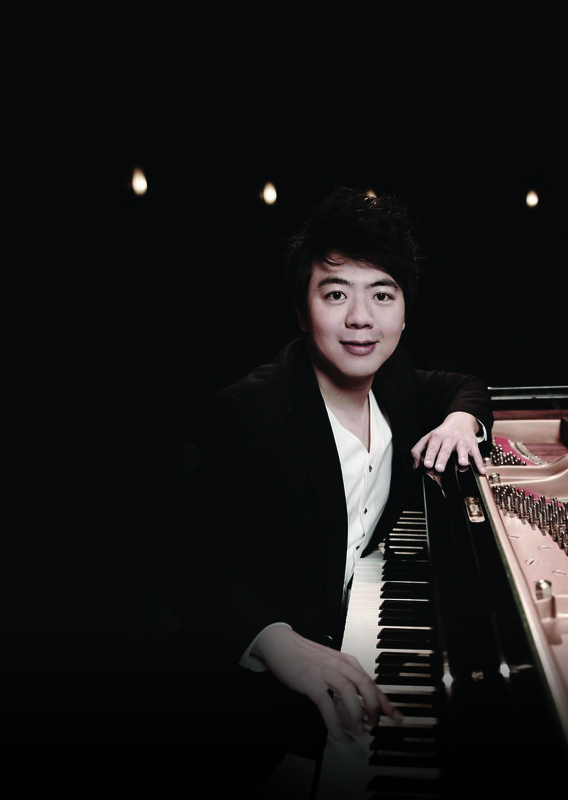 Superstar Chinese pianist Lang Lang is credited with inspiring some 40 million children in China to take up the piano and is a passionate advocate of the instrument and education. His sold out concerts captivate and inspire audiences of all ages, and he has now turned his charisma and passion to a new series of piano tutor books, designed to encourage the next generation of pianists. Published by Faber Music, the books range from established elementary to intermediate (Levels 1-5 equate broadly to exam system Grades 1-5), and feature masterpieces by composers such as Bach, Beethoven and Schumann, as well as more familiar tutor book fare by Heller, Burgmuller and Le Couppey. The books also feature a selection of characterful world music, with arrangements hailing from around the globe including Europe, Africa, Asia and America, reflecting Lang Lang’s assertion that music is for everyone, everywhere. Additional supporting materials will be available to download from the website, in addition to exclusive audio and video content. He also uses imagery to explain aspects of piano technique: for example, for good staccato he encourages the student to “think about a beautiful, very light, very naughty cat!”, and for legato he suggests imagining a gecko, whose feet are really connected to the keys. The books are well-designed with a clear, accessible layout and easy to read scores and text. Published by Faber Music, Levels 1, 2 and 3 (September 2014, £8.99), Levels 4 and 5 (October 2014, £9.99).